offering apparently ‘free advice’ and support which actually costs money. In some cases pensioners are charged a fee for a service that isn’t required, while others are encouraged to part with personal information and bank details, either by email or phone. 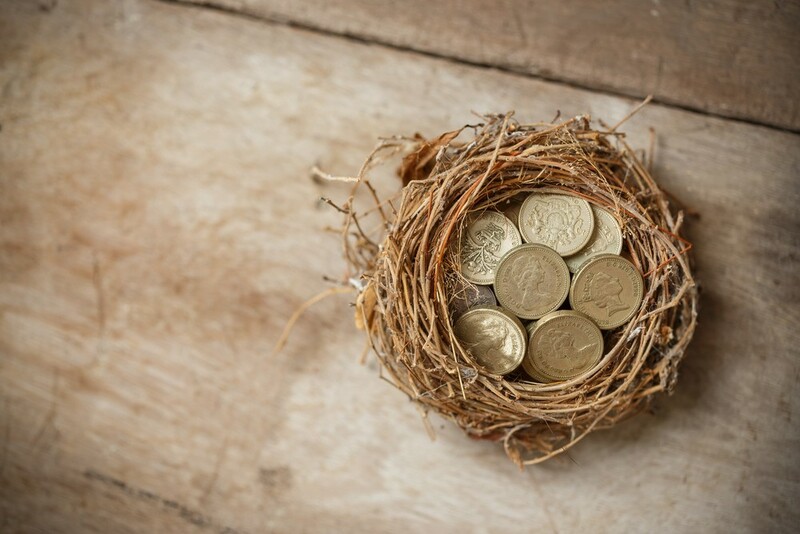 From 6 April 2015 individuals have more flexibility as to how they use their pension pot, including the option to choose to take all their savings as a cash lump sum. TPR has warned that scammers are exploiting this change by enticing those about to retire with promises of ‘one-off investments‘ or ‘pension loans’ or ‘upfront cash’, most of which are bogus. Individuals who believe they are being targeted by a pension scam should contact the Pensions Advisory Service on 0300 123 1047. The Financial Conduct Authority’s website also has a list of known scams. Visit scamsmart.fca.org.uk.